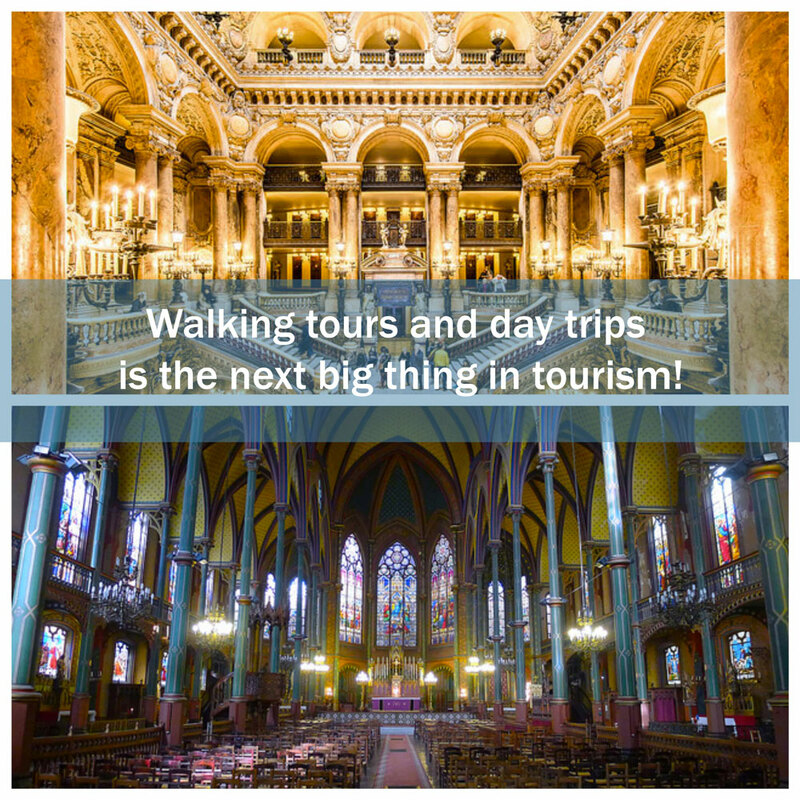 Walking tours and day trips is the next big thing in tourism! The most touristic city in the world is where we take you to know first-hand of the change in tourism, PARIS also known as the City of Lights. In this age of technology where we depend on smart devices and the internet, with last minute travel growing amongst young travelers as life is become more and more dynamic and less predictable, a new trend seems to emerge where a lot of people ditching traditional travel guides and moving towards walking tours and day trips. These walking tours constitute a part of group travel where in individuals and groups come in contact with each other and have a rich experience usually led by an experienced guide. Day trips are something people do not plan for and are mostly done as a part of the last minute travel. But the usual open top bus taking you to the places most visited, whizzing past the true city where people wait in long queues and barely manage to scratch a decent photograph. The walking tours on the other hand consist of limited people and provide you with much detailed information of the place you are visiting. But traditional walking tours are something walks where a local guide gives a monologue about everything that you can read on the internet with some urban legends and is hardly informative. But there are specialized walking tours which help you take in the information you need. They are catered to your taste buds and bring you much more than general information. This is a gist of the walking tours that you can enrich your day trips with, add to your last minute travel plans as well. 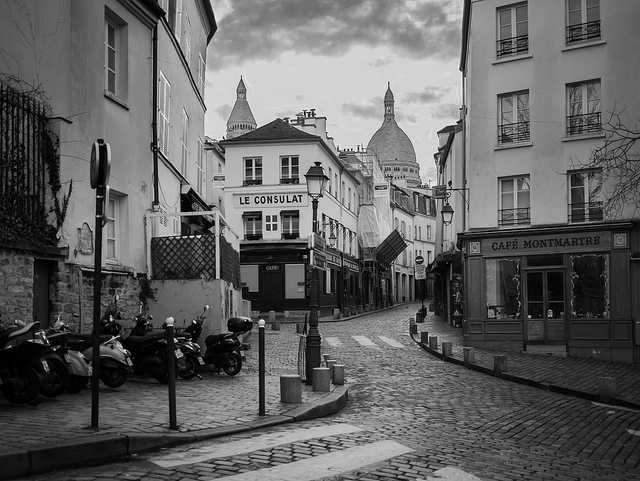 There is something about Paris that makes it even more beautiful while walking. The beautiful narrow streets with the old building and a magnificent river side. You cannot know about the medieval buildings, the ancient churches and the architecture on the slate of an iPad or on the top of a bus. You need to put on your walking shoes and wade through those lanes with a Parisian who can explain you the way-to-be of the city. You need to decide a day trip which includes these highly enriching walking tours ‘Contemporary architecture in Paris’ which will guide you to know why Paris is known as the city of beautiful monuments. 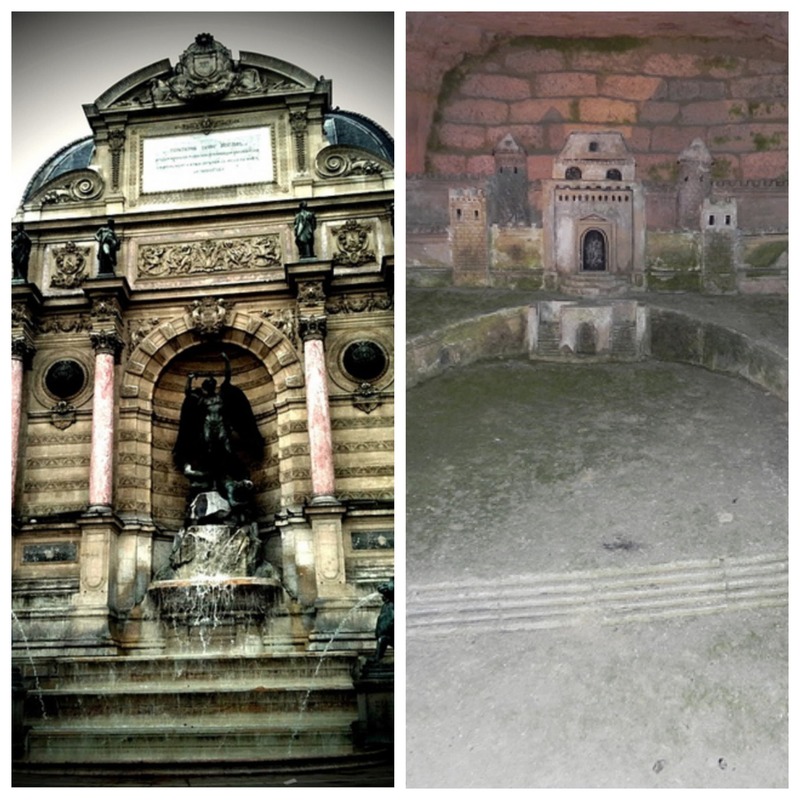 Right from the Opera of Paris to the Grand Palais and lesser known Saint Eugène-Saint Cécile church. 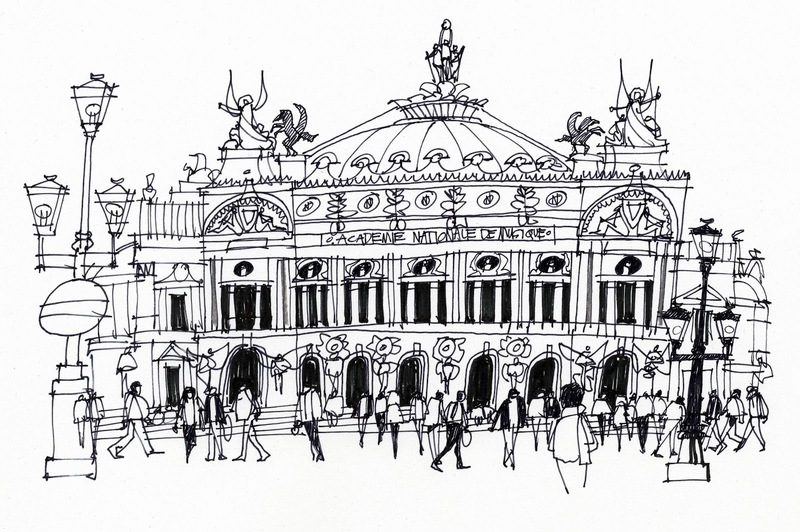 A lot of art and cinema students and professionals visit Paris, but they get to see only the Opera and museums. 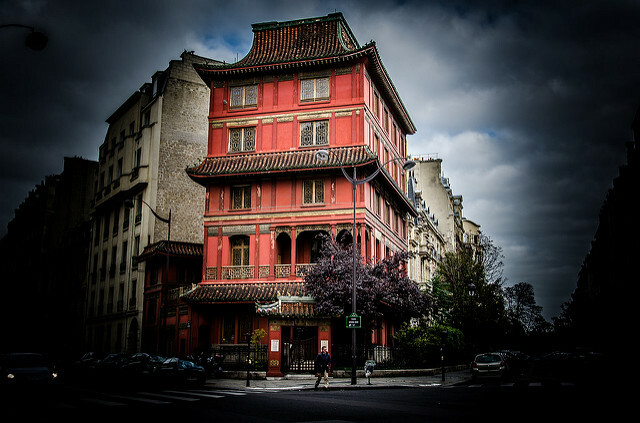 But there is so much cinema embedded in Paris that it might take more than one of the many walking tours. 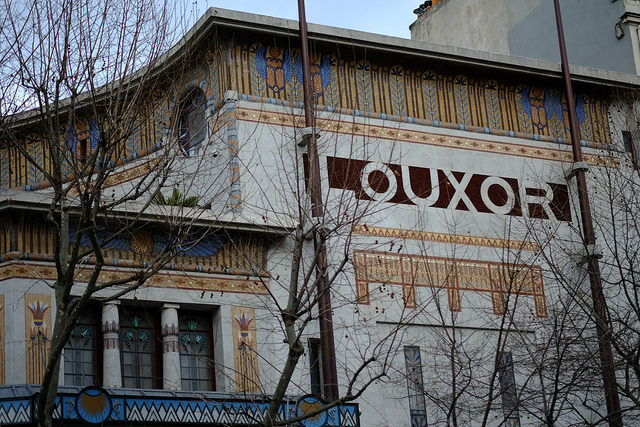 It also adds a lot of cross culture influence like the Indian and Egyptian cinema and have a taste of the cinema after the walking tour by tuning in to Louxor or the Grand Rex. Usually, you get to know the different old theatres that still exist but it is only these kind of day trips and walking tours, that will take you to the director’s seat and time-travel through the cinema history describing you every detail. Seeing the Montmartre of the epic movie Moulin Rouge and knowing all about it ! From the beginning of the Medieval age, the very foundations of what is now known as Paris is known to a few scholars and students but you can join the league with just walking tours! Now this is the revolution in tourism which we are talking about. And all of this is much more fun in a group travel where you can ask questions, learn even more and have fun at the same time. Much more meaning to the day trips and that adds value to the modern traveler and guess what it’s just one of the many walking tours. You can even see the oldest café in the World in be in the likes of Voltaire and Rousseau. To experience this, you don’t have to be a tourist for this one, you might be living your whole life in Paris and might not know about this. You can add it to the weekend as one of those last minute travel plans instead of going to a café. You are constantly at battle trying make your vacation the best, cost effective and PLANNED. But, often destiny has another plan for you off the beat travelers are looking for something exciting, something that add mystery but these travelers often go out of the cities to the wilderness and miss the mystery that are embedded in the city. Ancient cities such as paris hold much more secrets than the wild, and all you have to do to know more scary legends is ask!! Selecting these walking tours alone can be thrilling but a group travel experience in these walking tours that can give you the chills……!! Or alternatively dive into the catacombs and taste the horror the ancient city grips in its heart. These have to be day trips in the light of the day cause it’s even scarier in the dark. Paris cannot be complete without a touch of poetry and art. 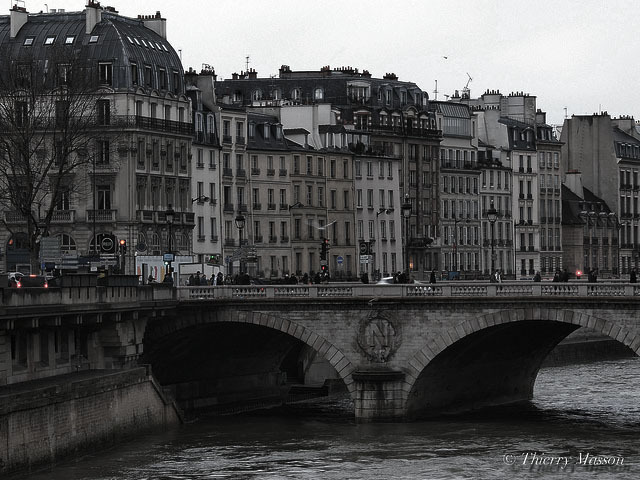 How amazing to discover Paris and take professional pictures with your own camera. Take pictures in this walking tour like you were a photography student on a field trip. Meet an artist on the day trip La vie de château dans le Marais and he can make your travel worthwhile on tune in to a poet and learn about his inspirations. Watch a sketch come to life with a lot of history behind it and get some tips to draw a line or two. If you have the stage fear, you can join in l’exposition coloniale de 1907 that make you shake a leg, like literally. Now isn’t it amazing that apart from all you can do in the wonderful city of lights in these day trips, you can learn photography, experience poetry and even perform some dance moves!! This is group travel redefined. Imagine all of these things that you could do in such a short amount of time not disturbing any of your other travel plans and budget. Amazing thing is you can come alone and joint the amazing people in the tour and it will change your ideas of group travel completely. Also you don’t have to join your historian or artist friend and feel out of place. You can find your own walking tour and meet and the end of it. You might even find like-minded people and add good friends to your list and you never know, it may be someone living nearby you. The amazing fact being you can always check them out even if you are on your spontaneous last minute travel. With checking in anytime these walking tours give you the flexibility in your day trips. Welcome to the future of meaningful tourism. 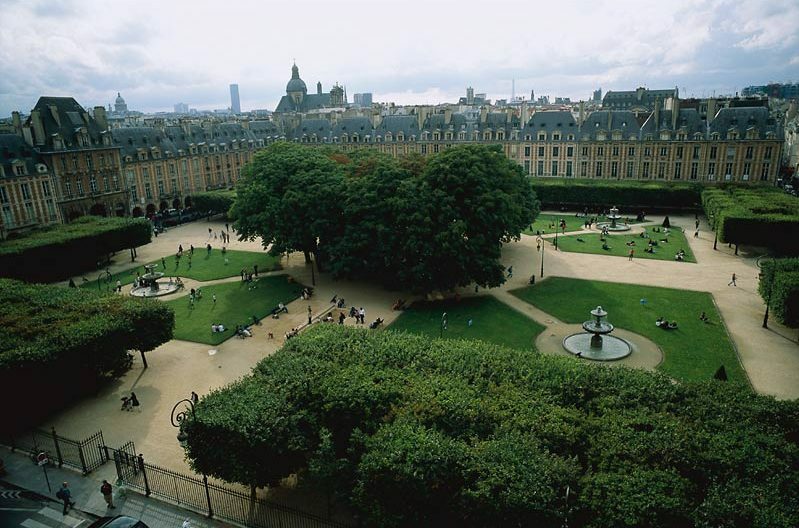 To know more about the Secrets of Paris, do not miss Top Secret Tours by locals.